Whether the Instagram is down or you are just having a bad day, you can run into Instagram problems. 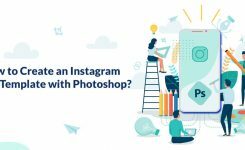 Here is a walkthrough of how to fix Instagram issues in 2019 and Instagram bugs today, so you can share your pictures and watch your favorite Instagram stories with no problems. Instagram is down, or there is a problem with your internet connection. Something’s wrong with your Instagram app, which may cause the platform to crash or just stop you from posting on Instagram. We will help you find out what Instagram error codes mean and how to fix other issues. How to fix Instagram account problems? How to fix Instagram app issues? How to fix Instagram posting problems? How to fix Instagram login problems? How to fix Instagram issues with Facebook Permissions? 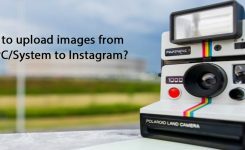 How to fix Instagram tagging problems? How to fix Instagram comment problems? How to fix Error “You can’t follow any more people on Instagram”? 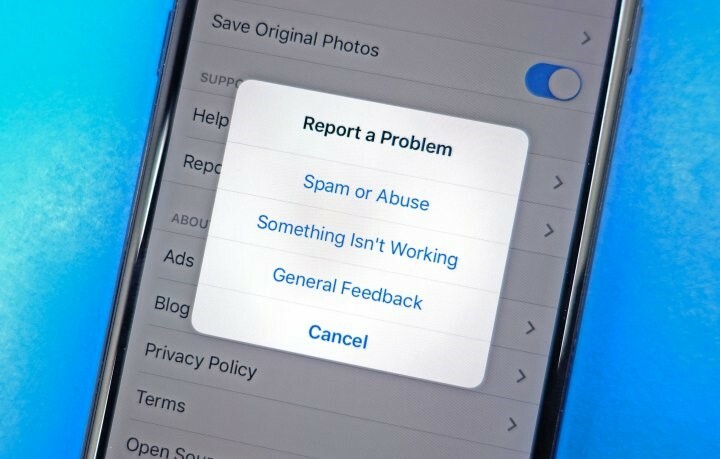 How to report Instagram problems? The first thing you should do is to check whether Instagram is down. Although it rarely happens for all users at the same time, there are sometimes when Instagram is offline due to an issue with its servers. You can check Down Detector and Twitter to see if Instagram is having a breakdown or not. 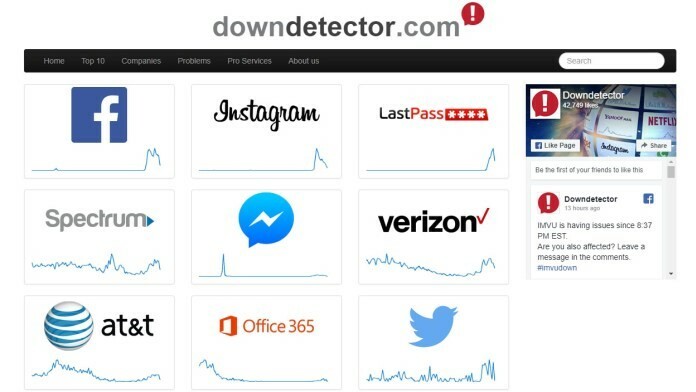 On both sites, you can see user reports of Instagram issues and exactly what they are experiencing. There is no official Twitter account for Instagram help, so do not share any information with Instagram accounts on twitter if you’re looking for help. You can check if the official Instagram account on twitter posted any status updates about it, but this doesn’t always happen. So if you get an email from Instagram saying you have changed your email address, click on the link “Revert that change.” After that, you should change your Instagram password to a stronger one. You can also change your email address to make sure you are fully secured on Instagram. You have to revoke access to third-party apps, and you may have to enable two-factor authentication. Instagram still has a dedicated team working on this problem. If you contact them for help, you will get an answer ASAP. What is the first thing you should do when you face issues on Instagram? Here we have a short list of 3 things you can do to fix many of the Instagram problems in no time. Restart your device: Hold the power button of your device to turn it off. Wait for at least 20 seconds before turning your phone back on. Uninstall and reinstall the app: the next thing you can do is deleting the Instagram app from your device and reinstalling it again. You should know your password because you’ll need to sign in again. Your profile and posts are going to be safe on Instagram. Check your internet connection: switch from WIFI to cellular or Vice versa. You can also turn on your airplane mode and then switch back on to reset the issue with your connection. You may want to try this one before uninstalling the app. You may run into a problem while posting on Instagram or even leaving comments and likes. If you have been on a binge of posting, liking and commenting, you may have bumped into an antispam limit which is meant to protect the community. Try to find out if you can do other things online. If you can access other websites and platforms, then you might need to continue troubleshooting Instagram. But if you have problems with other sites, it’s probably your internet connection. After that, check if you can upload from another Instagram account, or sign into Instagram with your browser and change something on your bio, this can fix the issue and enables you to start posting on Instagram again. If the app crashes when you try to upload a picture, you can restart your phone to see if that solves the issue. If all else fails, you should contact Instagram support for more help and find out if there is a problem with your account. Not being able to login to Instagram could be a significant problem for you, but it is something that you can easily fix. The first thing you need to do is re-typing your username and password and try to log in again. You can also try it on your computer. A common issue while resetting your Instagram password is that you don’t have the right email address linked. If you have connected your Instagram to Facebook, you can reset your password using Facebook, which is an easy option for many users. If you accidentally delete Instagram from your Facebook account, you won’t be able to post from Instagram to Facebook. 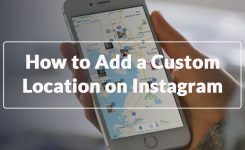 You can use these steps to re-connect Instagram and Facebook. Delete Instagram and Facebook from your phone. Go to your Facebook settings and remove Instagram permissions. Install Instagram and Facebook, then connect them again. If your pictures are showing on the newsfeed, Instagram and Facebook are aware of the issue and working on it. If followers can’t see your Instagram posts on Facebook, you may have to change Facebook Instagram permissions. In cases where you see an error that says “Your Instagram album is full on Facebook,” you can change the name of your Instagram album on Facebook and a new one will show up when you share to Facebook again. There are a few Instagram tagging issues that include not being able to tag people in posts and problem with blocked Instagram hashtags that will prevent any photos from showing up in searches. If you can’t add more hashtags to your post or paste in hashtags, you may need to limit them to 25 or fewer hashtags per comment or post. Using too many hashtags is considered as spamming, and Instagram may be blocking it. 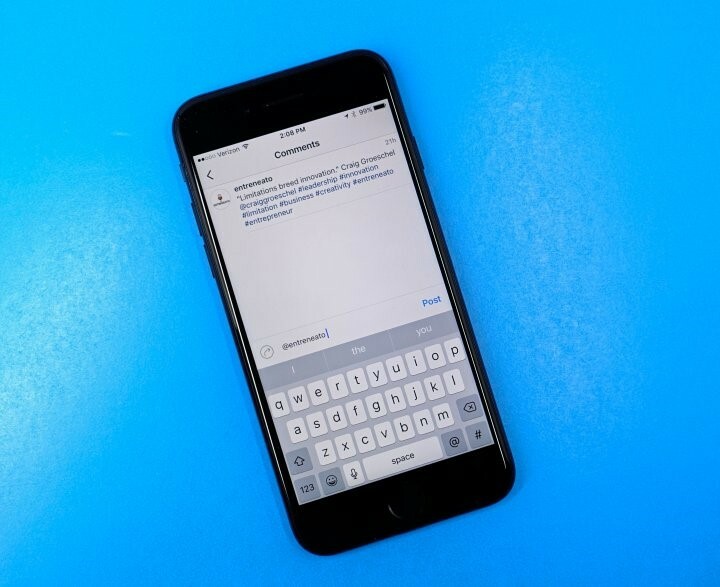 There are a few Instagram comment problems where you can’t comment on popular Instagram accounts with a new account, or you can’t tag multiple users in the same comment. This is about Instagram cracking down on spammers. If your account looks like a spammer based on your profile picture or bio link and you are continually tagging users or only commenting on popular Instagram accounts, you may run into comment problems. If you are having this problem, you can try removing a few hashtags or mentions. If you see this error while trying to follow a new user, you are already following 7,500 users. This is the maximum number of users you can follow on Instagram. To follow a new account, you have to unfollow some of your current friends on the platform. This is to prevent spams on the platform. If you see accounts following more than this number on Instagram, they may have done it before the new rules. If you are facing an issue that you cannot fix, you can message Instagram from the app. Choose “something isn’t working” and type out the problem. If you have any other issues with your Instagram account and need a fix tip, comment us below so that we can help you.